For standard parking, the Green lot across the street from Daggy Hall is open. No permit or payment is required. Garage parking is available underneath Daggy Hall, which requires either an applicable WSU parking permit or payment. For ADA parking, anyone with a state-issued permit can use any parking meter free of charge and without additional permit. Using ADA spaces in the garage requires a WSU permit or payment in addition to your state-issued permit. Parking is free in the Eastside Marketplace lot. Volunteers will be in the lot to direct traffic and help you find an available space. Simply put, we love children and youth. 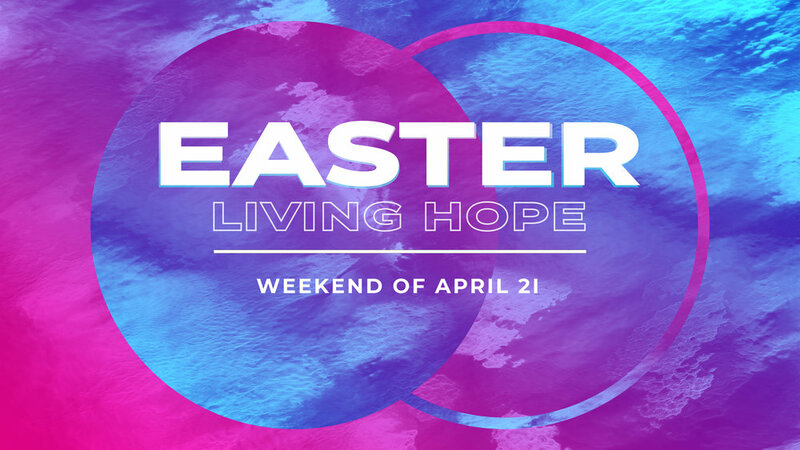 For Easter services, we will have regular LIFER Kids services (birth through 5th grade). Check out the pages below to see what else we have to offer. We hope you come to the church in whatever you feel comfortable wearing. We care more about you and what is happening in your heart than what you look like. Worship through music is a high priority. We want everyone who comes through the door to experience the life changing power of worship through music. Because of that, we use new worship songs set to a contemporary beat with a full band. We also believe there are several time-tested songs that capture our hearts, and we are excited to use them as an avenue to worship God. Can I volunteer to help in some way? Of course! We would love to have you join the team.